Arthritis Foundation was founded in 1949, with a focus on supporting the prevention and cure for arthritis. Arthritis Foundation creates awareness about different types of arthritis that affects millions of people across the world. Arthritis is a disease in which one can notice inflammation of the area where two bones join. It causes pain, swelling, stiffness and difficulty in movement. There are about 100 types of arthritis and it affects people across all age groups. Research shows that arthritis is one of the major health hazards which affect millions of people in the United States every year. Arthritis Foundation has its headquarters in Atlanta and also has more than 150 service centers across the United States. It is a private non-profit organization supported by individuals and companies. The target audiences of Arthritis Foundation are the people who are suffering from arthritis and prone to getting the disease. Arthritis Foundation is headed by eminent people who contribute their expertise for this good cause. John Howard Klippel is the President and CEO of the company. He was with National Institutes of Arthritis and Musculoskeletal and Skin Diseases as Clinical Director before joining Arthritis Foundation. David E. Shuey is the chair of the Board of Directors and has been with Arthritis Foundation for over eight years. He is also a member of the mission committee and heads the compensation and personnel committee. Daniel T. McGowan serves as the vice-chair. Frank Kelly, Jr. is the vice chair as well as secretary and Kenneth G. Baltes is the Treasurer of the Arthritis Foundation. There are over 28 Board of Directors who help in achieving the goal of the Arthritis Foundation. People who want to help promote the cause of Arthritis Foundation can become a member or volunteer. Individuals and companies can also make donations to help further their vision. Arthritis Foundation encourages people to volunteer and participate in any kind of campaign they run in order to promote awareness of arthritis. Arthritis Foundation's mission is to prevent, control and find a cure of arthritis by creating awareness among people, providing tools to help people manage arthritis and funding for arthritis research. According to Centers of Disease Control and Prevention, about 50 million Americans are affected by some type of arthritis. Arthritis is a form of disability in advanced cases, where it makes a person unable to perform simple tasks such as walking or running. It is widespread throughout the world, with no clear knowledge about why it is caused. It is also estimated that 67 million Americans will be affected by some form of arthritis by 2030. Overweight and obese people are more prone to develop arthritis than others. As arthritis is a serious health issue which can paralyze a person's normal life, Arthritis Foundation helps create awareness among people. 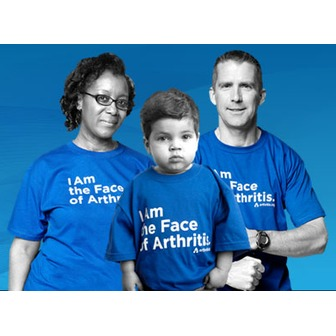 Arthritis Foundation runs number of campaigns to create awareness about this issue among people of all age groups. They also conduct events throughout the year to help raise funds and increase the awareness about this disease. There are different types of arthritis which affects people. However, the most common ones are Osteoarthritis, Rheumatoid arthritis and Juvenile arthritis. Arthritis Foundation mainly focuses on these three types of arthritis. 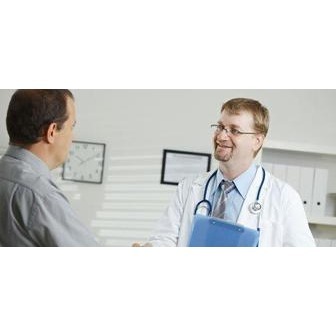 They also provide tools to help people suffering from other types of arthritis such as Lupus, Gout, Fibromyalgia and Psoriatic arthritis among others. For people who are affected by arthritis, this foundation publishes an award winning magazine called "Arthritis Today". 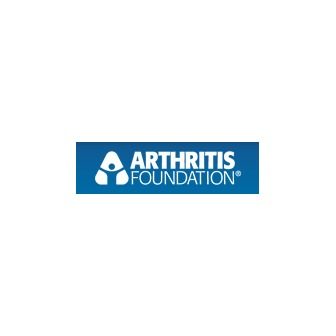 Arthritis Foundation also provides medical advice, books, brochures, exercise classes, a drug guide, physician referrals and many other resources to help people suffering from arthritis. Arthritis Foundation has invested over $380 million towards arthritis research. This makes them one of the largest organizations contributing to the research of arthritis. Majority of the donations received by Arthritis Foundation goes to funding research and in conducting activities for people suffering from arthritis. They also actively pursue in bringing about positive changes in health care policies, legislation and funding from the Government for their research. 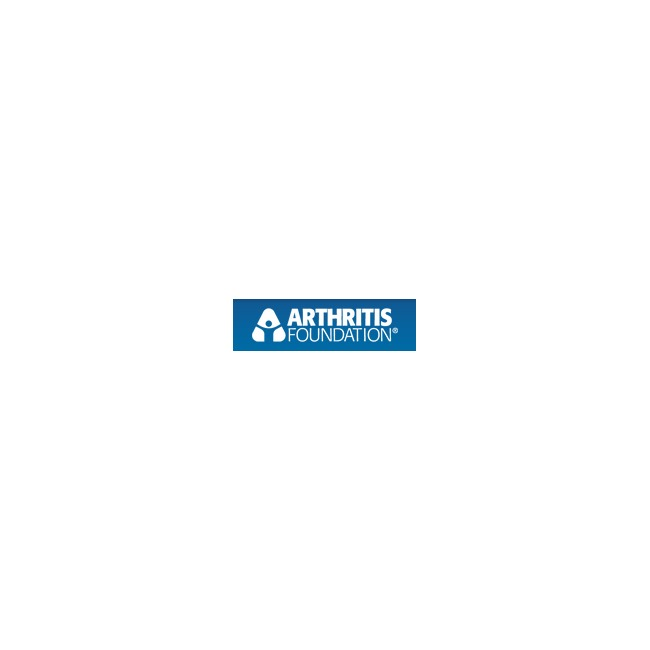 Arthritis Foundation was originally named as Arthritis and Rheumatism Foundation. The organization went through a series of changes before it was named as Arthritis Foundation. To strengthen their cause and support people in a better way, the Foundation merged with another organization called American Rheumatism Association (ARA) in 1965. Arthritis Foundation also established another group called Allied Health Professions. In the year 1980, the name of this organization was renamed as Arthritis Health Professions Association. Centers for Disease Control and Prevention have found that over a period of time, a majority of the children are affected by arthritis. There are about 300,000 children who are affected by juvenile arthritis in United States. Arthritis Foundation is also committed to spreading the awareness of this information among people. The need to create awareness, educate people on the causes and the preventive measures was crucial to save children from this degenerating disease. Their focus was to break the myth among families and children that arthritis is an age related disease. With a majority of the children leading a sedentary lifestyle and over addiction to fast food, arthritis among children is on the rise. Arthritis Foundation thus established another group called American Juvenile Arthritis Organization in 1981 for this cause. Today, Arthritis Foundation partners with number of other organizations to help people suffering from arthritis and to prevent the disease. The partnership with other organizations helps them to reach more number of people and also to target specific age group people. Arthritis Foundation also developed the National Arthritis Action Plan (NAAP) along with the Association of State and Territorial Health Officials and the Centers for Disease Control & Prevention. This plan was to help and educate people on the causes of arthritis and thus reduce the rate of arthritis among people. As most of the people are not aware of the cause of this disease, educating them on this disease will enable them to stay away from it. Address: 1330 W. Peachtree Street.